Let's face it - London is an expensive place to live, travel or buy. But one thing it does have in over-abundance is a huge range of amazing cafes, restaurants, coffee shops and bars, all of whom are fighting for your attention. And as there are so many places to eat and drink, you do get some amazing deals sometimes - such as 50% off your food or drinks bill! 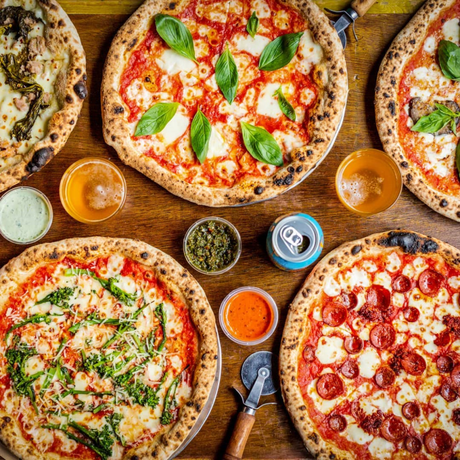 Yard Sale Pizza are offering 50% off all pizzas (for dine-in and collection) at their Leytonstone branch. Offer ends 14th March. 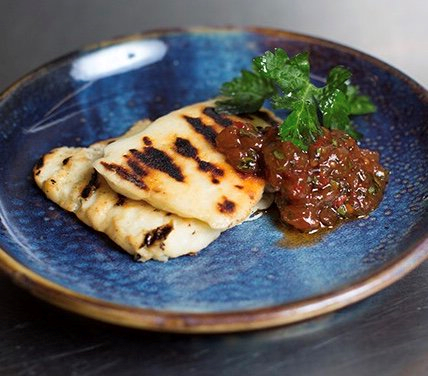 Momo are offering 50% off food at their Mayfair venue. The executive chef was previously at the two-Michelin-starred Sketch, so expect amazing things from this Moroccan resto. Offer ends 14th March. One Under Lime are offering 50% off food at their Liverpool Street venue. This is under the Lloyds of London building, and the offer is only valid between 12-2pm until 15th March. 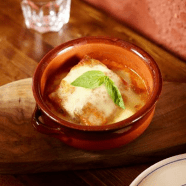 Terra Rossa are offering 50% off food at their Islington branch. They are offering an amazing range of southern Italian food, and this offer is valid with a reservation only, and up until 22nd March. Owl and Hitchhiker are offering 50% off food on Mondays and Tuesdays throughout March. They also have a few other offers going on, including being able to get a second burger for £1 every Wednesday, and bottomless brunch on Saturdays. This is at their Islington branch, throughout the month of March. For more details on the above offers - plus even more amazing offers - visit www.plate-deals.com. It's updated regularly with the best food and drink deals across London.